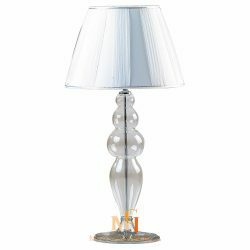 Illuminate the beauty of your interior space with this gorgeous Venetian glass table lamp. 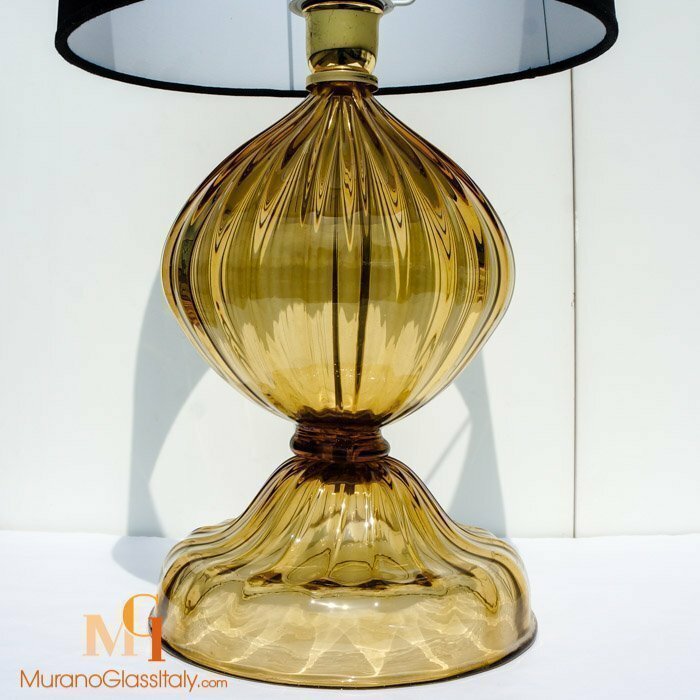 Handblown beautiful piece of work accented by a crystal marble glass base. 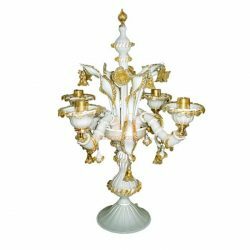 Uniquely formed by skilled artisans, the marble crystal base itself can be illuminated. 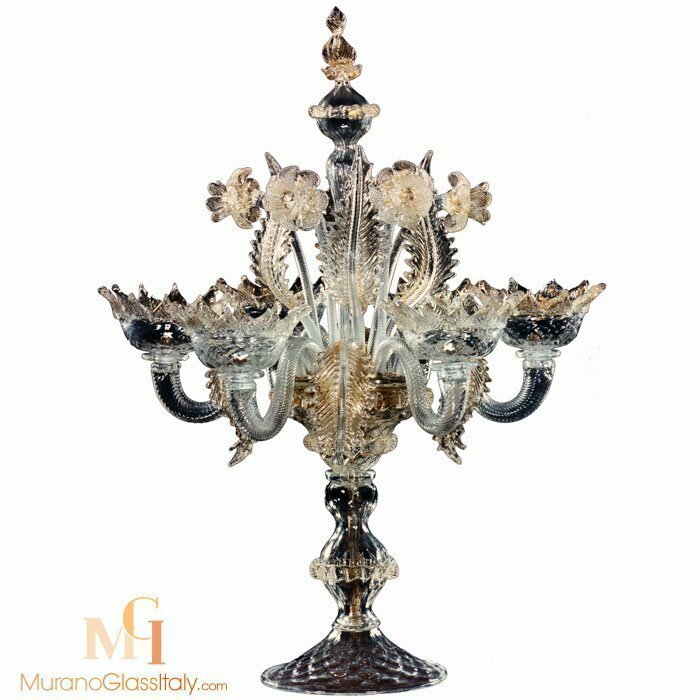 Reinterpreted for modern settings, this striking piece provides a radiant ambience once lit. 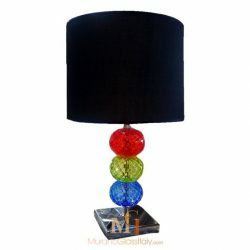 The color of the lampshade can be customized to fit your interior perfectly. 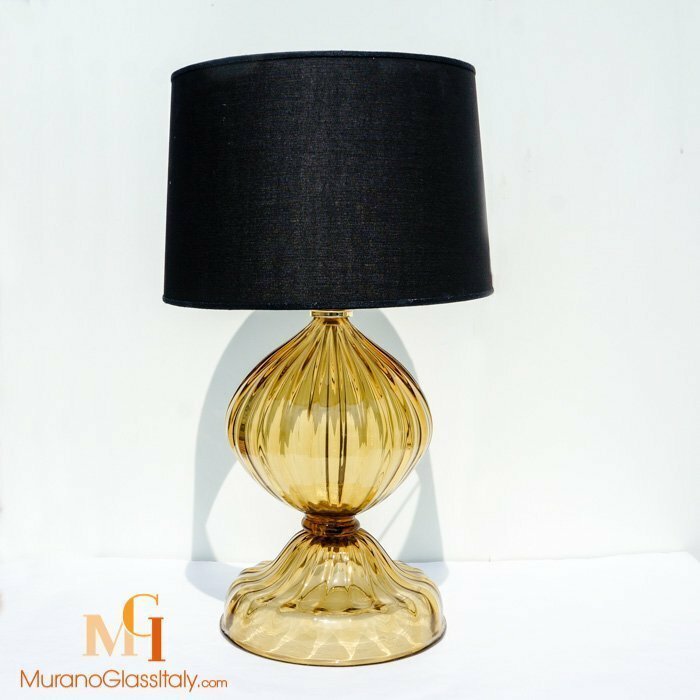 The available lampshade colors are white, cream and black. 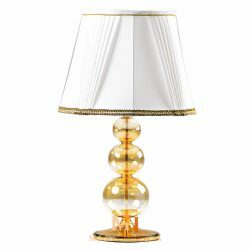 Please note due to the artisan finish of these Italian table lamps each will vary slightly in height.